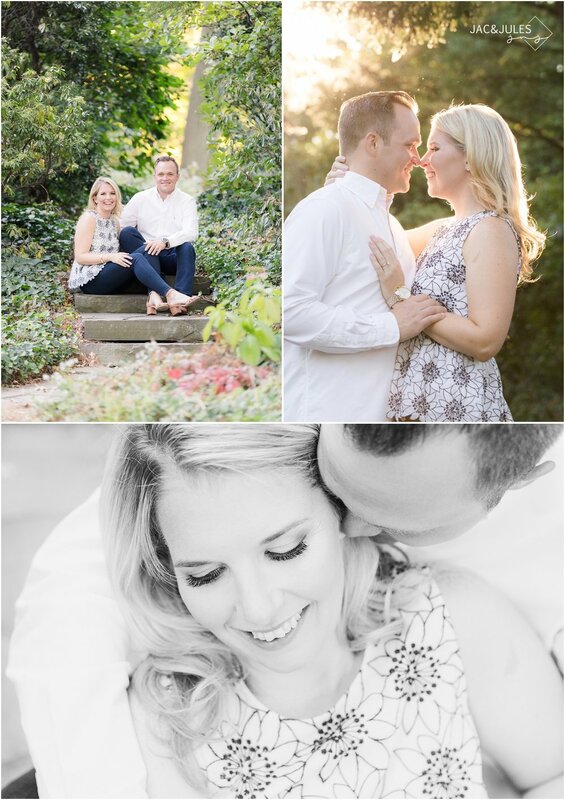 We are so glad we finally got to spend some quality time with Catherine and Mark! 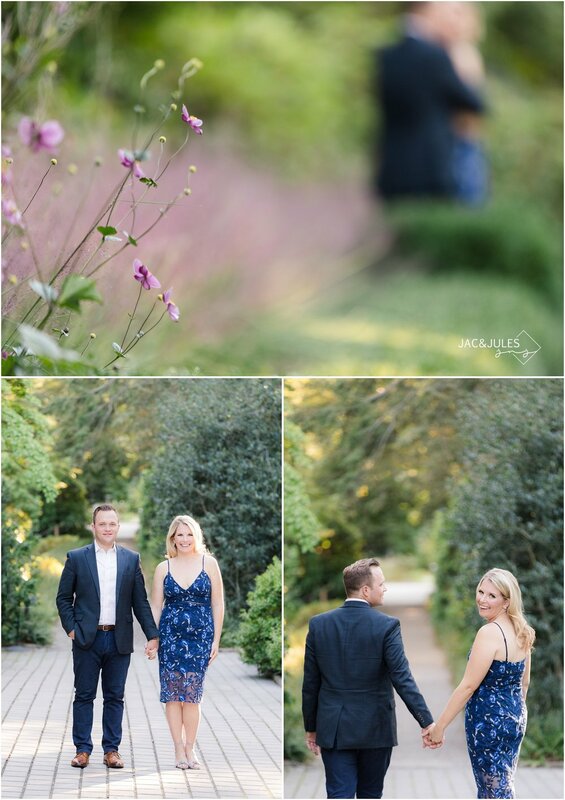 They secured the gorgeous Van Vleck House and Gardens in Montclair, NJ for their engagement photos, and it was the perfect evening! 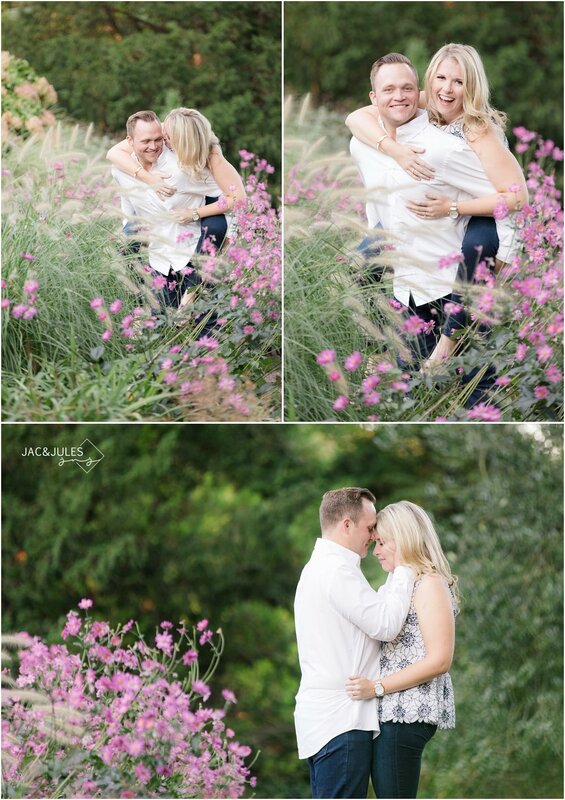 We were scheduled to do this over the summer when the wedding venue that they had chosen unexpectedly closed. Our hearts hurt for them having to hunt for a new venue and deal with the uncertainty of what would happen with the first one. 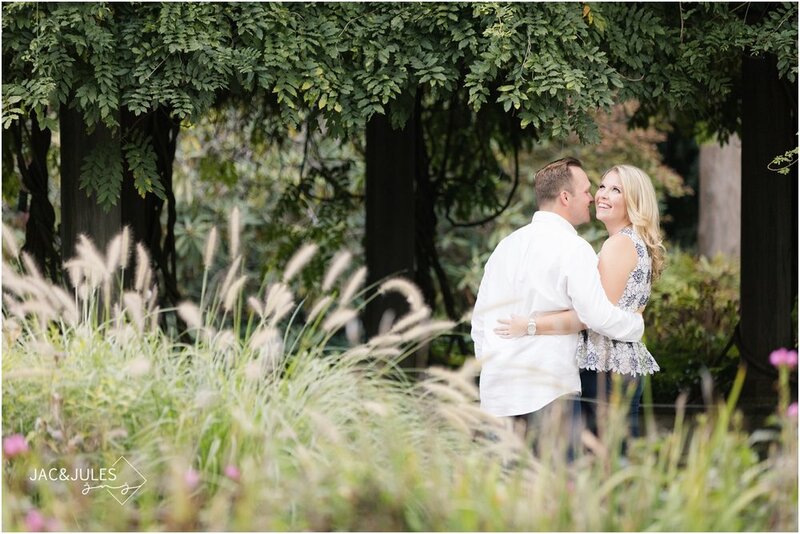 We are happy to say that not only did everything work out with a new venue but they received their deposit back from the original, and we were available for their new spot! Sometimes things just happen for a reason, right? 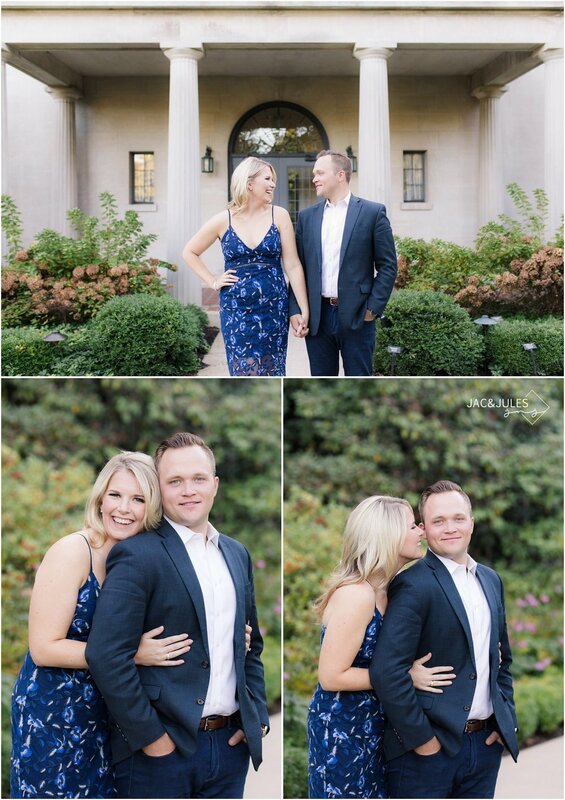 Needless to say we couldn't be more excited for their wedding this April in BALTIMORE! Stay tuned! 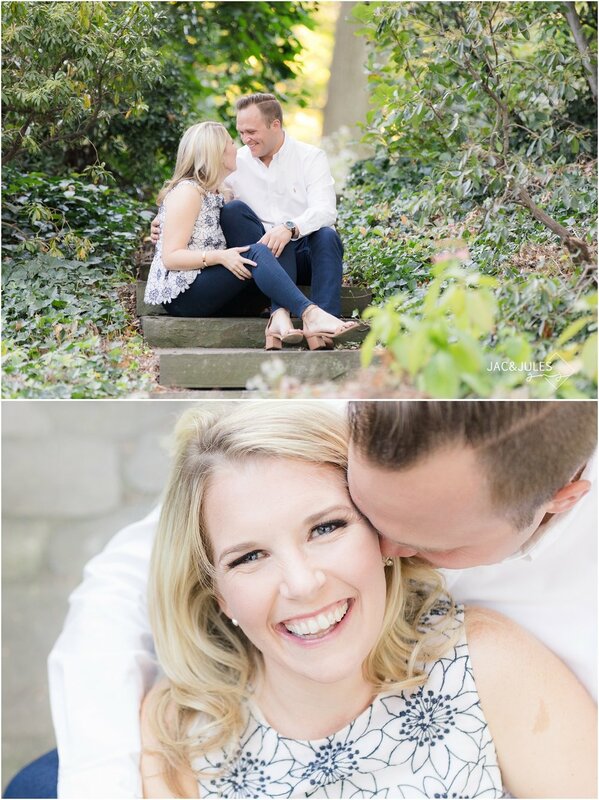 Have a look at this pretty and romantic engagement session at Van Vleck House in Montclair, NJ! So much variety there, do you have a favorite spot? Let us know in the comments, and wish the bride and groom-to-be a wonderful wedding this Spring! tagged with new jersey wedding photographers, New Jersey Wedding Photographer, NJ Wedding photographer, fun wedding photographer in nj, fun nj engagement photographer, nj engagement photographer, nj engagement photos, cool nj engagement photos, montclair photographer, montclair nj, van vleck house and gardens, van vleck, locations for engagement photos in nj, montclair engagement photos, montclair photographers, van vleck engagement photos.